Evo & Grace: The WanderLusts: From the Buwan and back, to the war and to love. From the Buwan and back, to the war and to love. 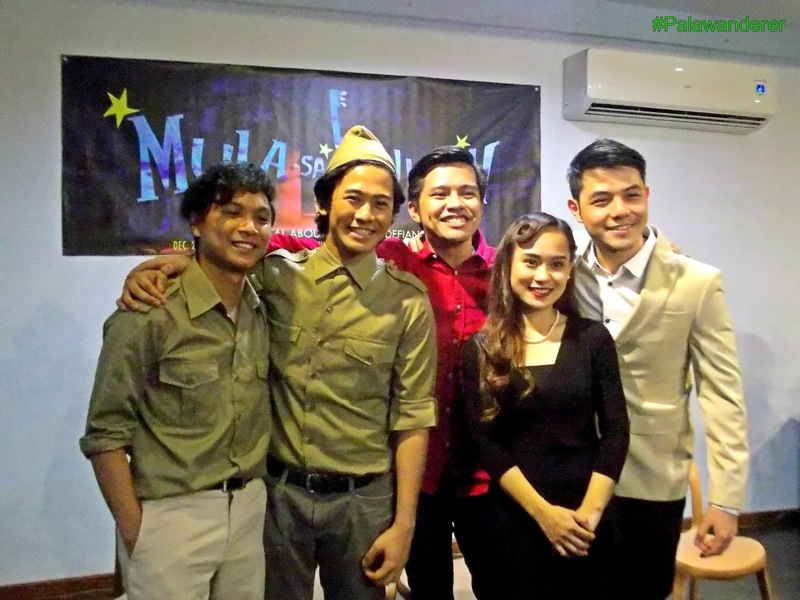 A new Filipino musical is about to unleash via a newly formed theatre company that will hit us with their brand new style of theatre presentation. 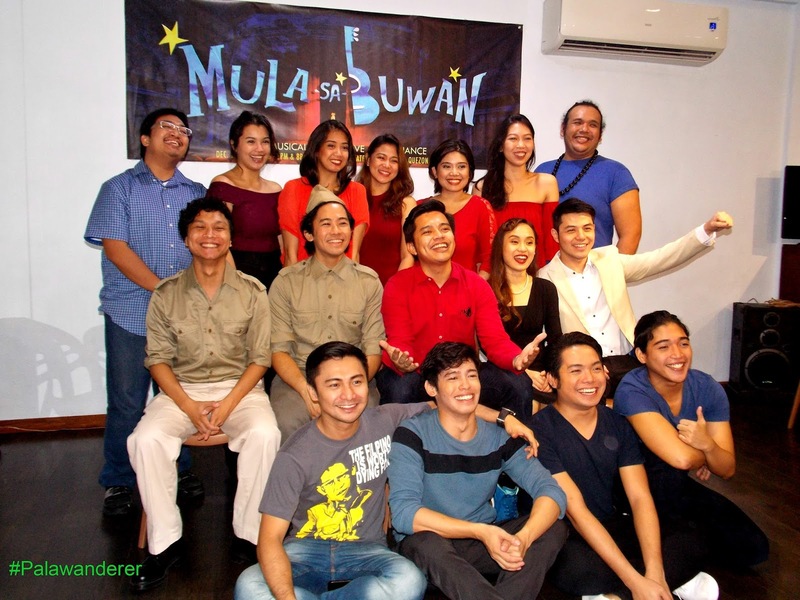 That’s one of the aims of Black Box Productions that will revisit their “Mula Sa Buwan” production this December at Irwin Theater in Ateneo De Manila University. Based on the play Cyrano De Bergerac from French poet Edmond Rostand, “Mula Sa Buwan” will showcase sweet and bittersweet young love during post war era of Manila. 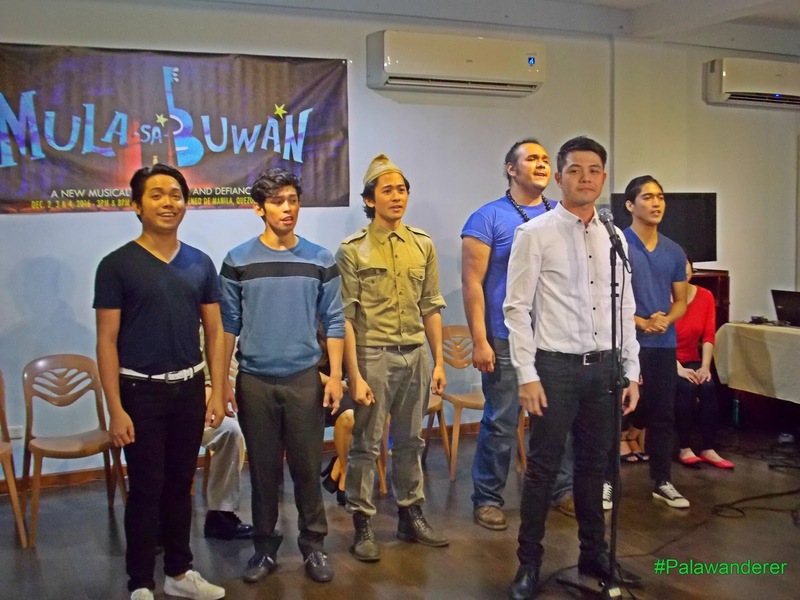 Patrick Valera conceptualized the play along with William Elvin Manzano which was first performed in 2010 at the University of Asia and the Pacific under Dulaang Rock Opera Company. Valera admits during its launching that this was just an introduction for its grand restaging early 2017. Thus it will only have a limited run from Dec 2, 3 and 4. Though he guaranteed that it will be as majestic as it will be by 2017. The music and lyrics are remarkable and the pool of artists included is handpicked by Valera based on their past performances. Thespian Nicco Manalo is returning as Cyrano and also co-directing this early Christmas offering. Joining the cast are Boo Gabunada, the alternate of Nicco as Cyrano and KL Dizon, who was outstanding as Urduja in Manhid, as the beautiful maiden Roxanne. Fred Lo and Edward Benosa will share the role as Christian. Other members of the cast are Jon Abella, Jasmine Balunes, Gel Basa, Matthew Chang, Nico Dans, Harly Daria, MC Dela Cruz, Michael Fernandez, Francelle Fetalvero, Rhenz Gabalonzo, Patrick Libao, Arielle Magno, Victoria Mina, Ralph Oliva, Gerhard Pagunsan and Ronah Rostata. Technical Team members are TJ Ramos for Musical Direction, Dana Marquez for Musical Arrangement, Ohm David for Set design, Meliton Roxas Jr for Lighting Design, Katherine Sabate for Dramaturgy and JM Cabling for Choreography. “Mula Sa Buwan” opens December 2 at 8pm, Dec 3-3pm, Dec 4-3pm and 8pm, at Irwin Lee Theater located inside Ateneo De Manila University, Loyola Heights in Quezon City. For inquiries you may send them email at info@mulasabuwan.com or check their Facebook page. Celebrate Christmas with Carol in Theater.